We’ve spent months carefully curating one of the best beer lists in the 20-year history of World Beer Festival Durham. No matter your taste in beer, you’ll find stellar examples of your preferred styles as well as new favorites at the festival this Saturday, Oct. 10. 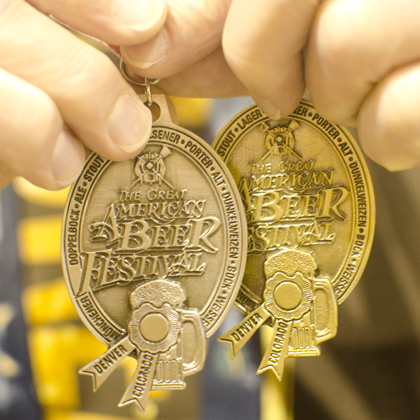 You can see the full beer list here, but we wanted to highlight the breweries that are joining us for the first time this year, as well as the beers that have garnered medals at the Great American Beer Festival. Of course, these are just a fraction of the 200+ beers we’ll be pouring at World Beer Festival Durham on Saturday, Oct. 10. Check out the full beer list here, as well as the list of ciders we’ll be pouring in our brand new Cider Garden. And don’t forget to join us this Friday night at our Seasonal Beer Showcase, held the night before the festival.